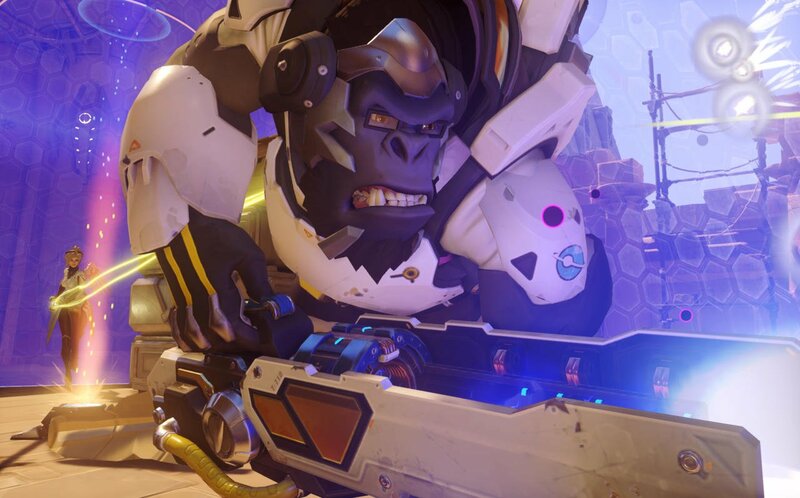 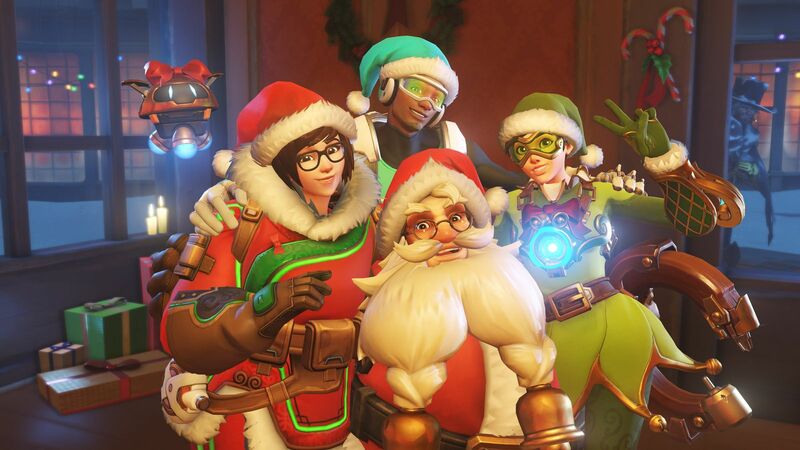 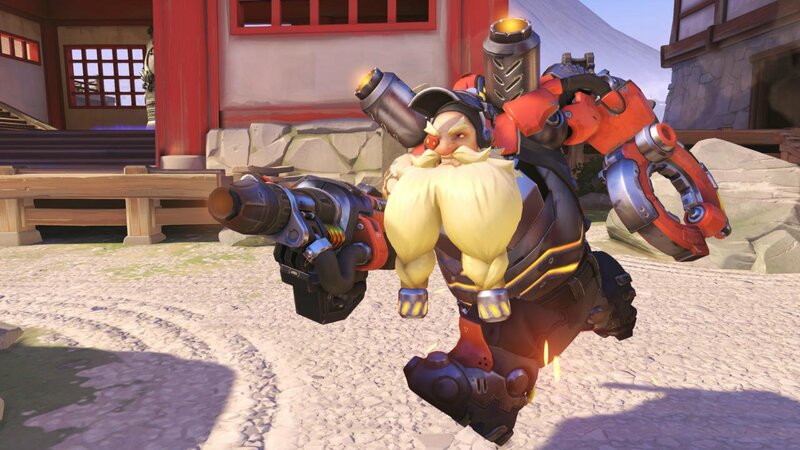 Overwatch turns one next week and, as expected, the folks at Blizzard are going to be celebrating the shooter’s biggest milestone yet with a whole host of updates as a means of saying thank you to all the players that have helped make it such a huge success over the last 12 months. 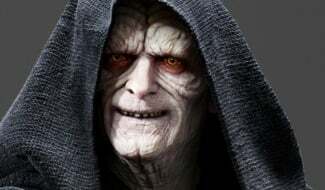 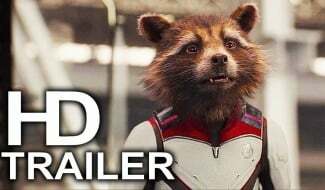 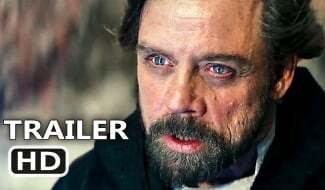 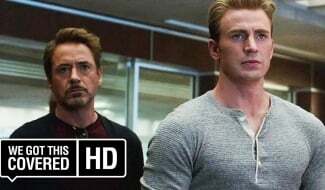 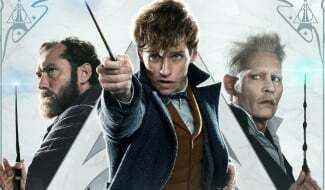 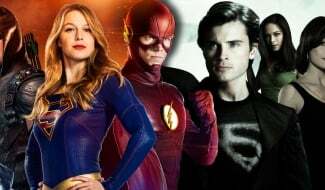 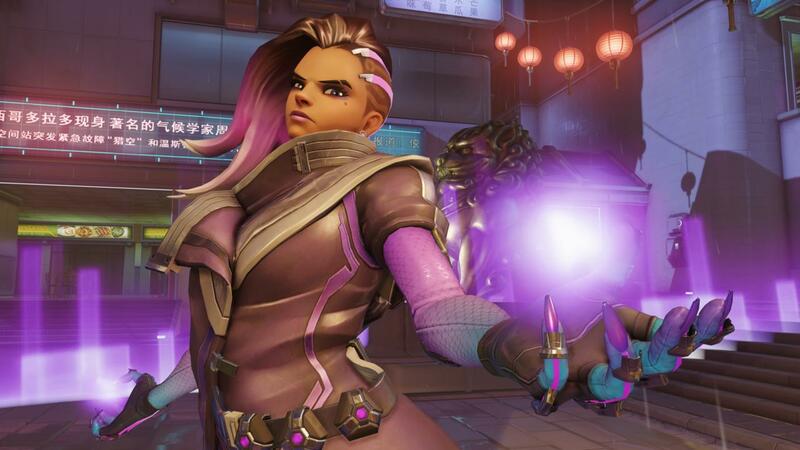 It all begins with a new event to follow on from last month’s Uprising, but judging from what we know so far, there’s going to be considerably more meat on the bone with this particular limited-time affair. 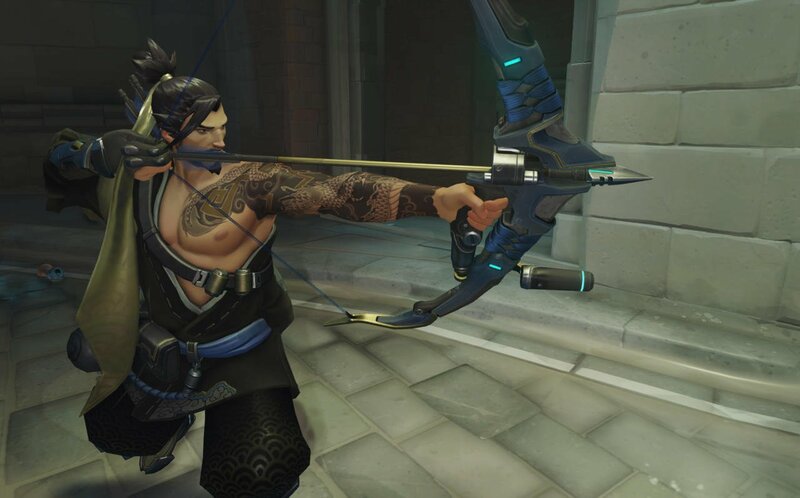 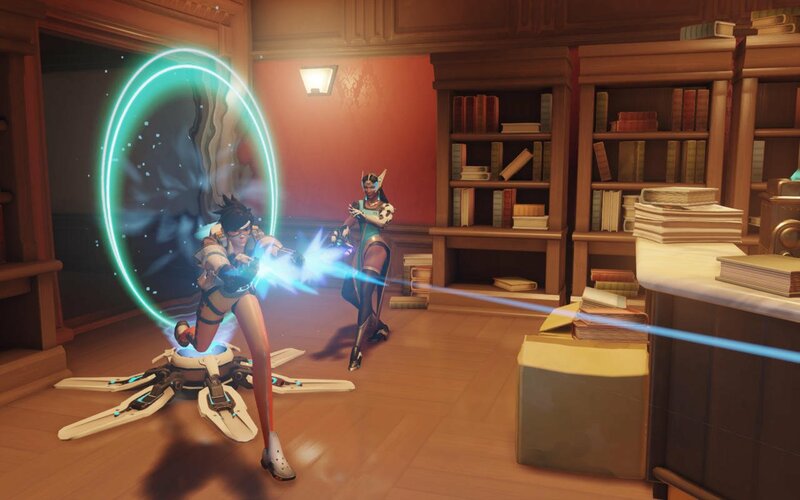 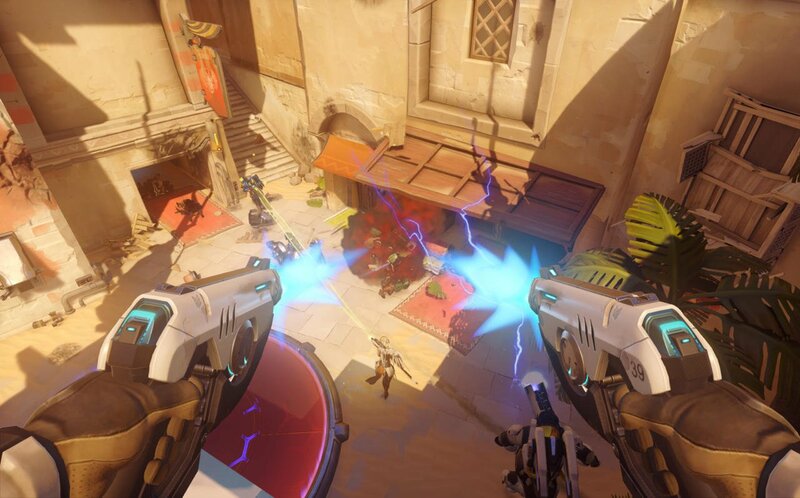 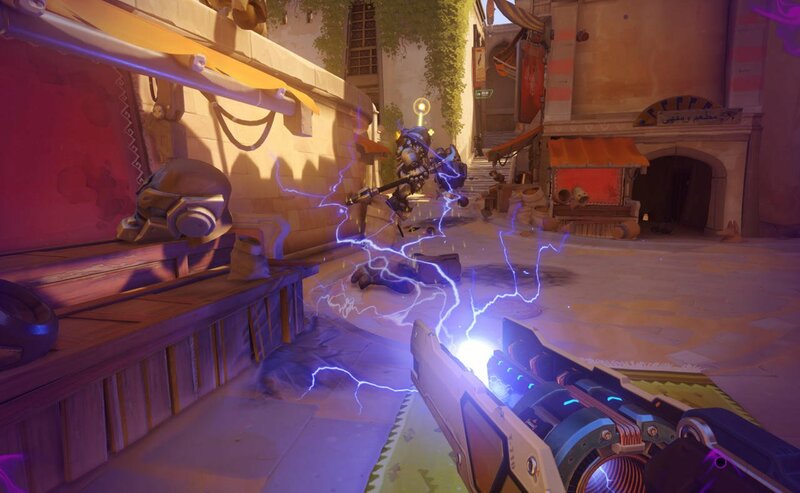 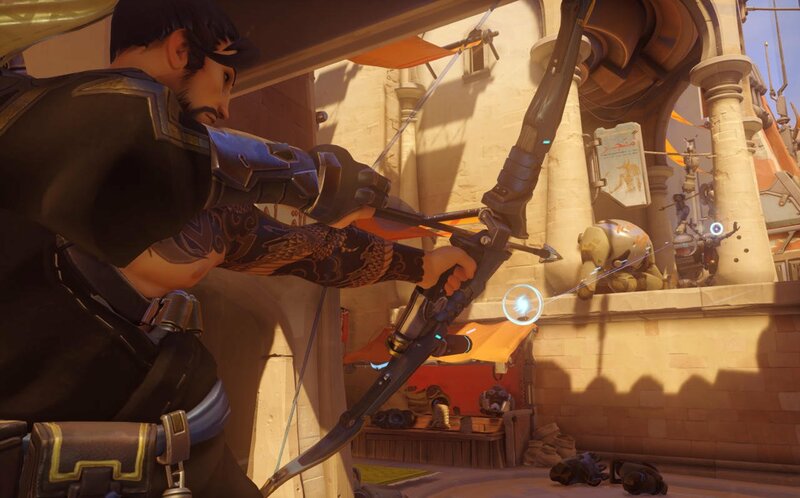 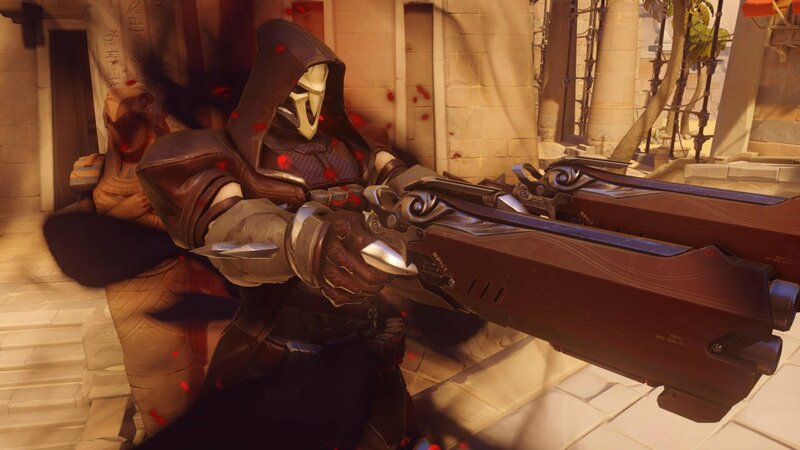 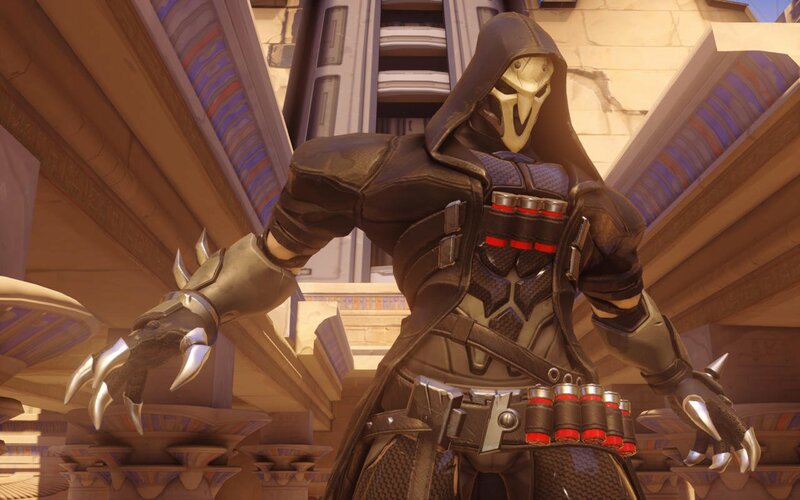 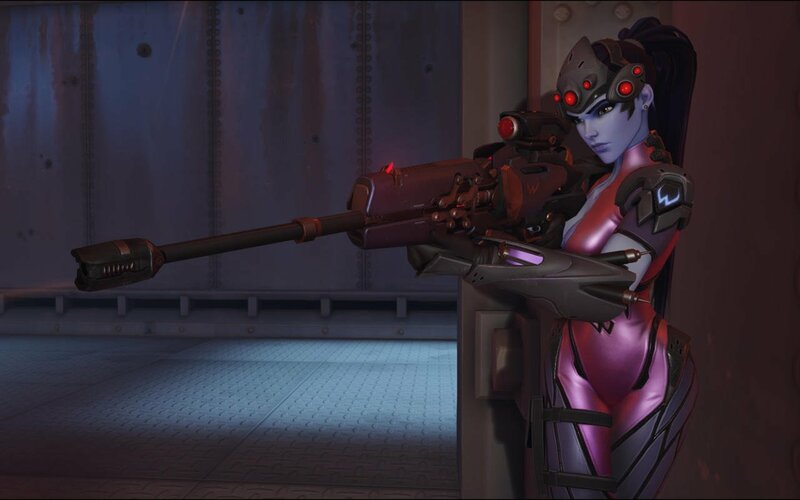 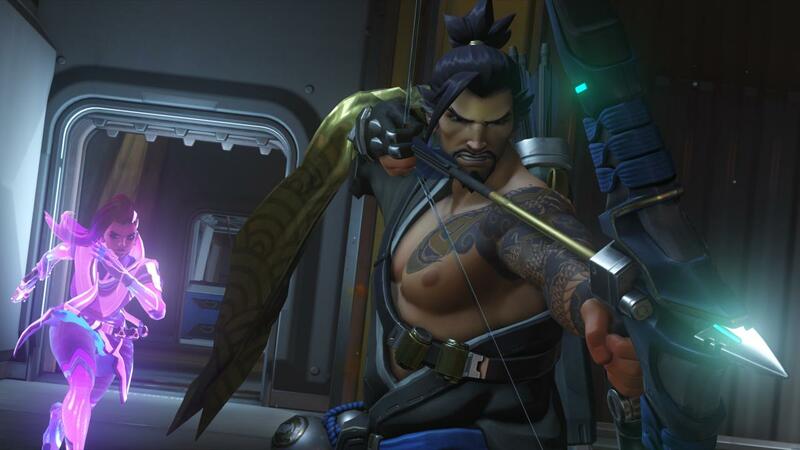 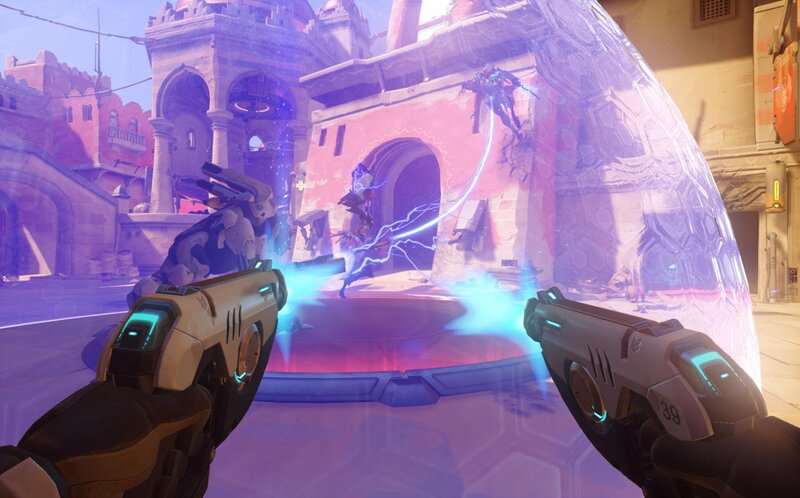 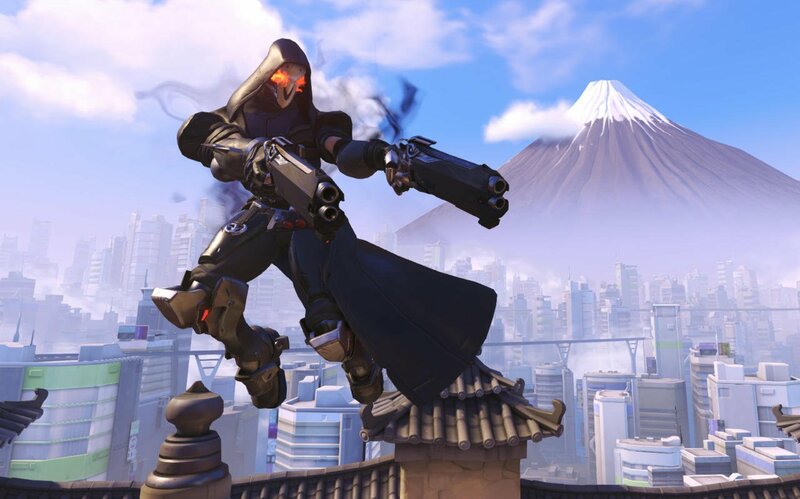 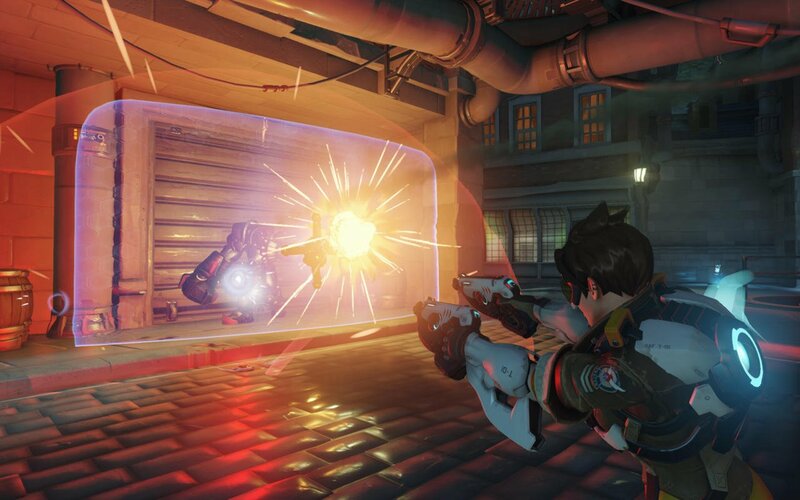 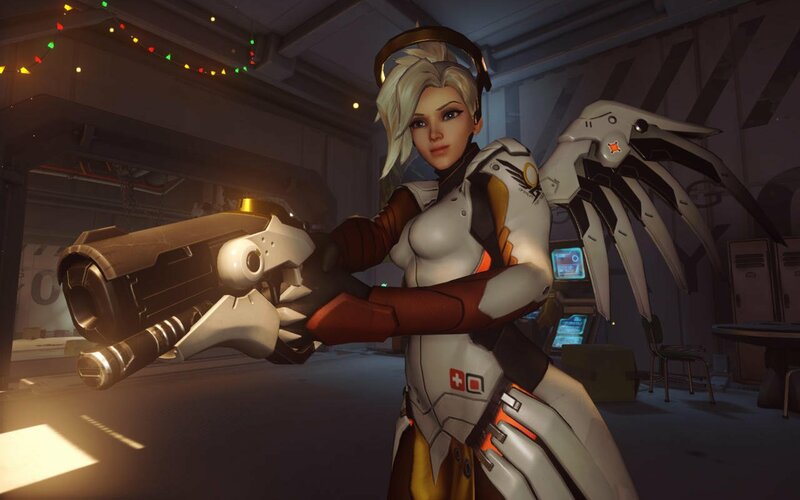 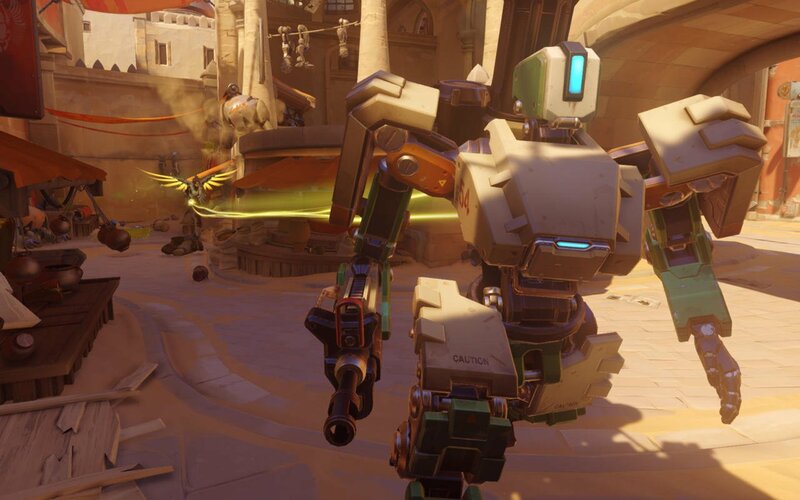 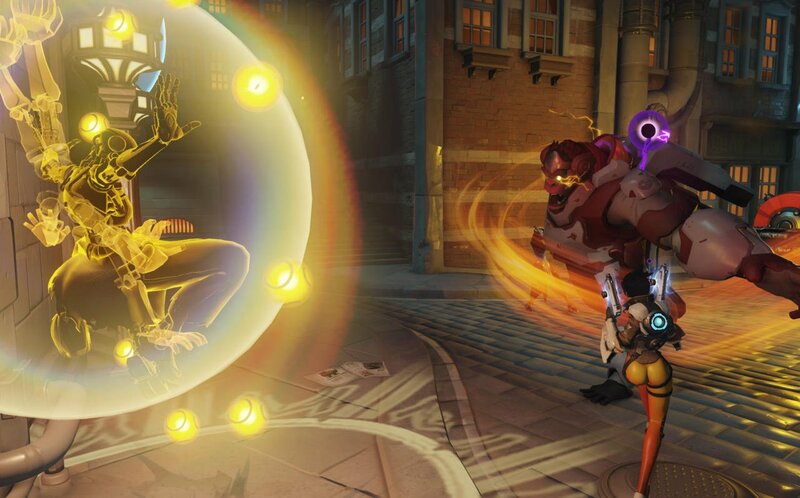 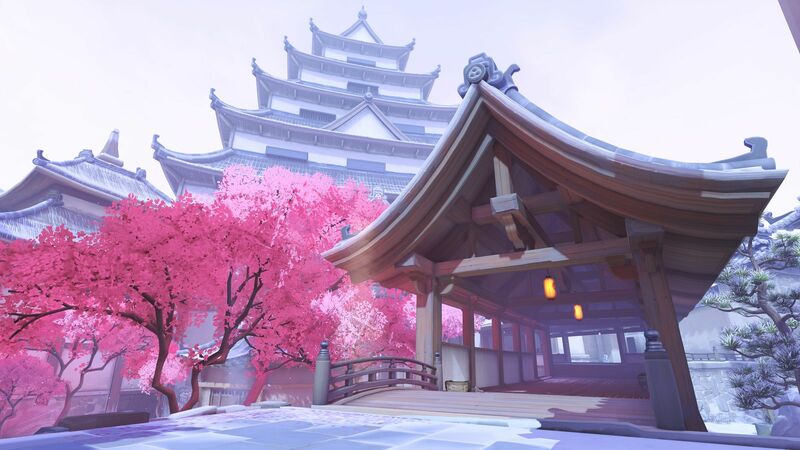 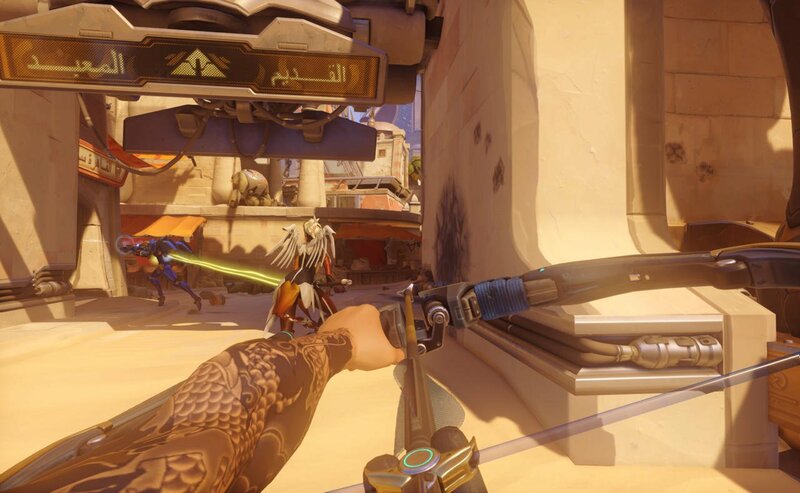 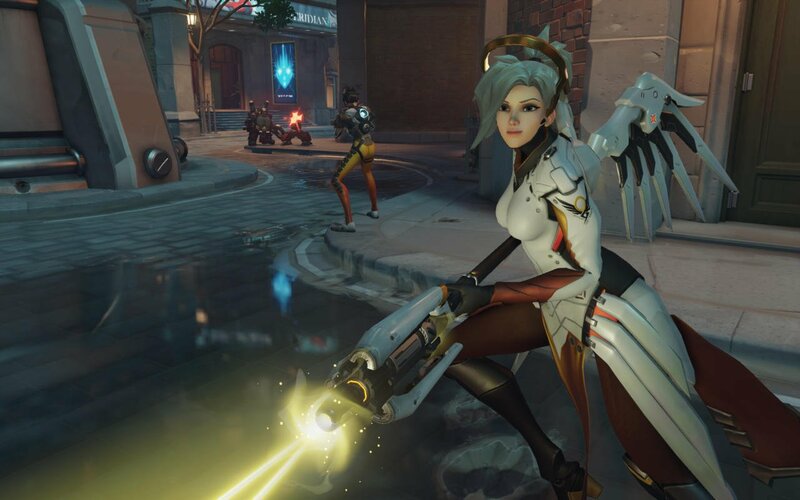 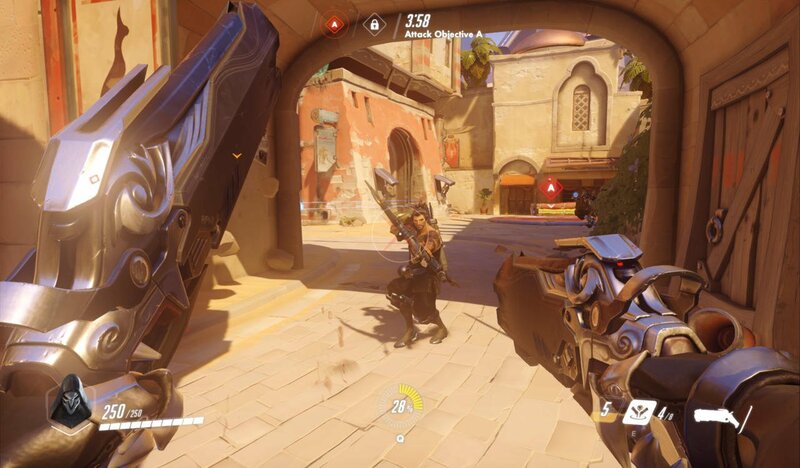 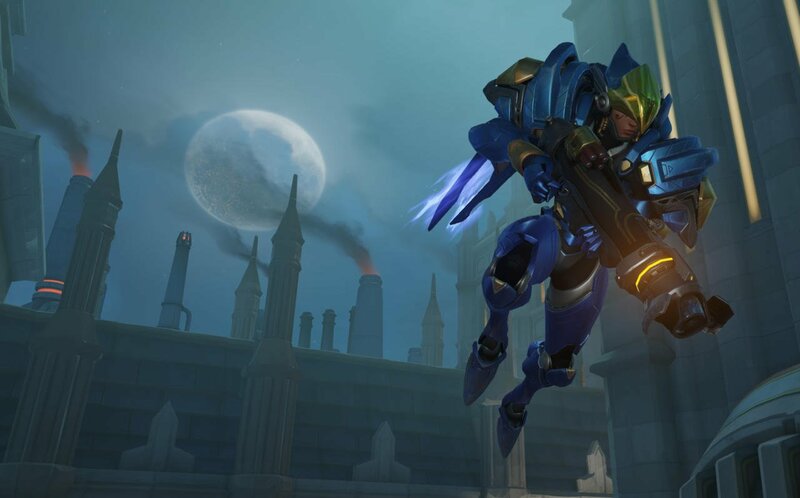 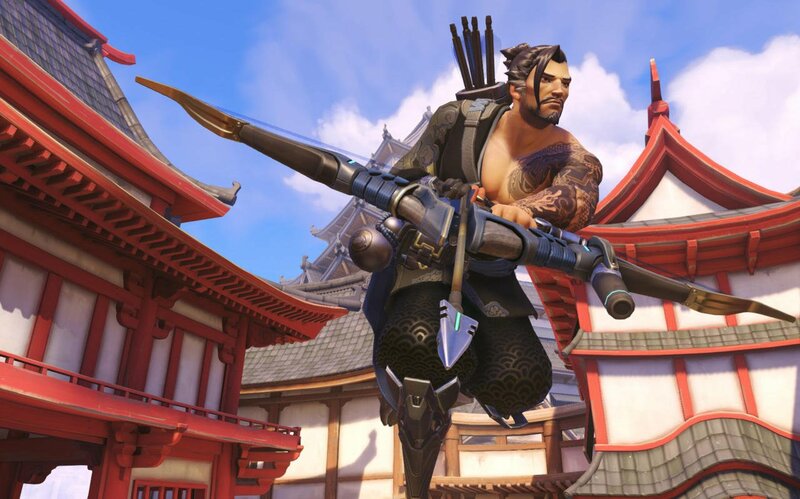 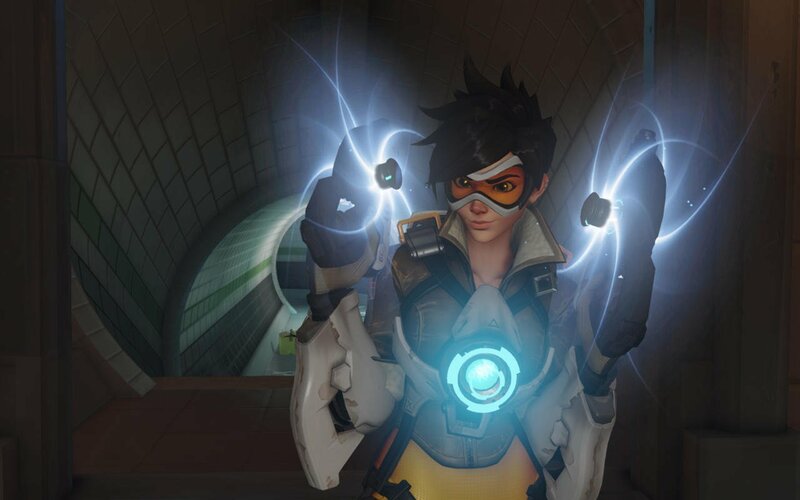 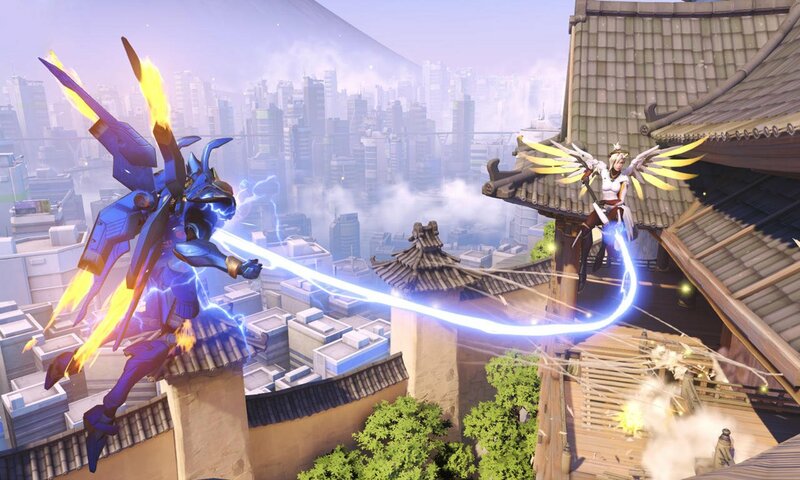 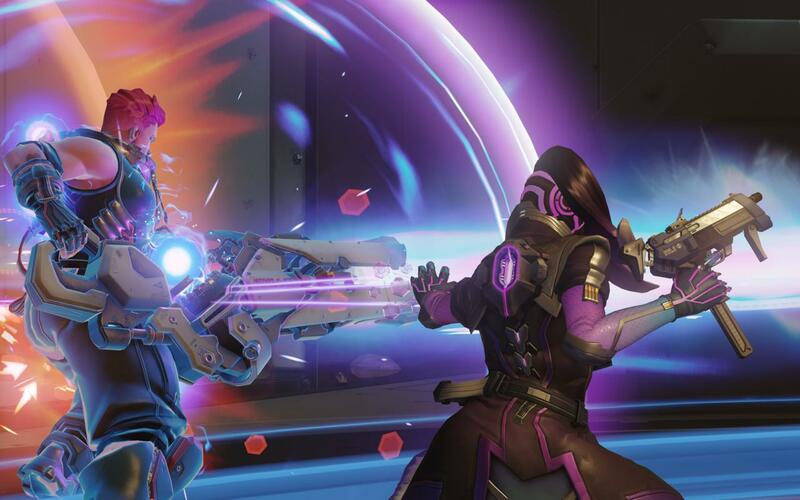 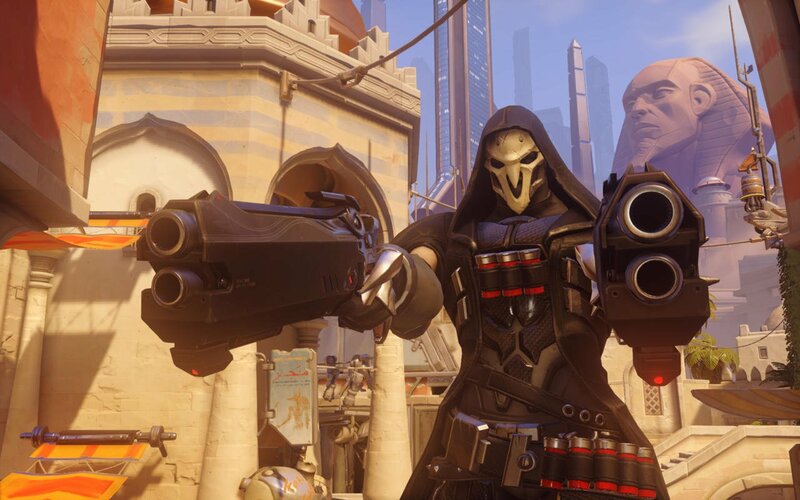 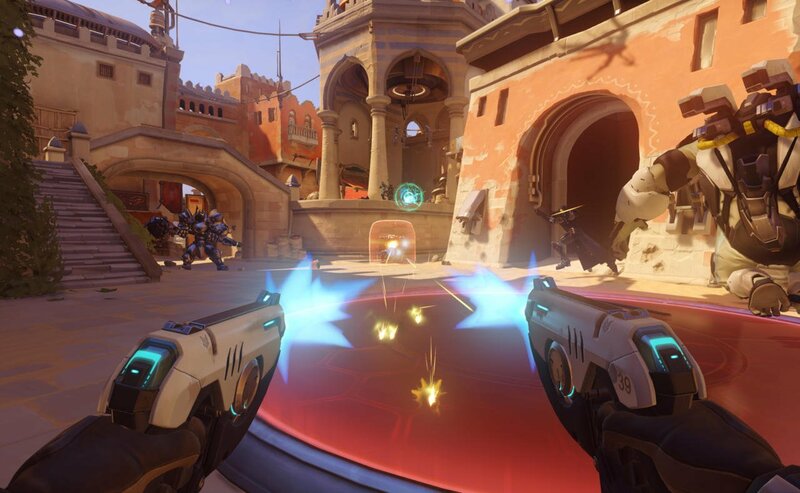 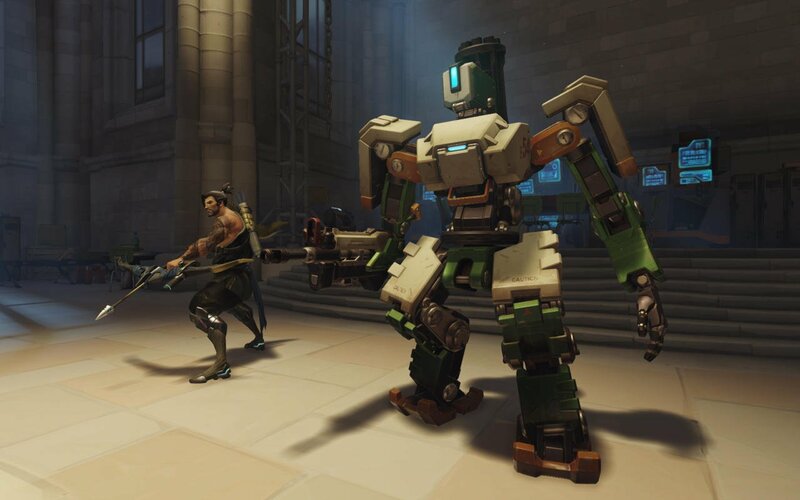 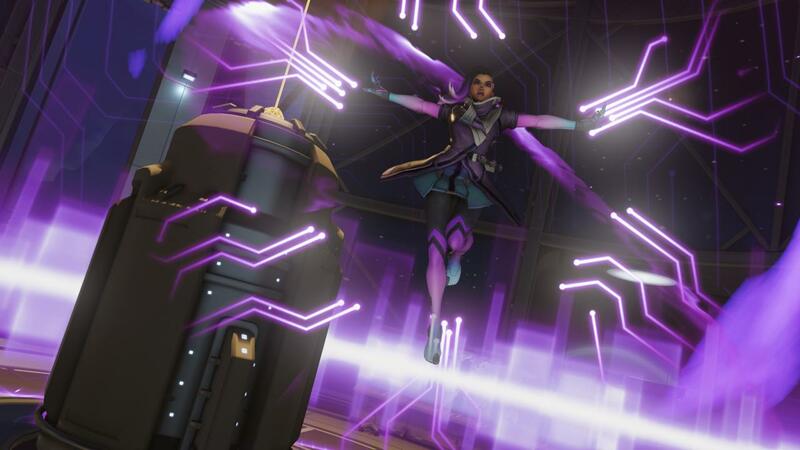 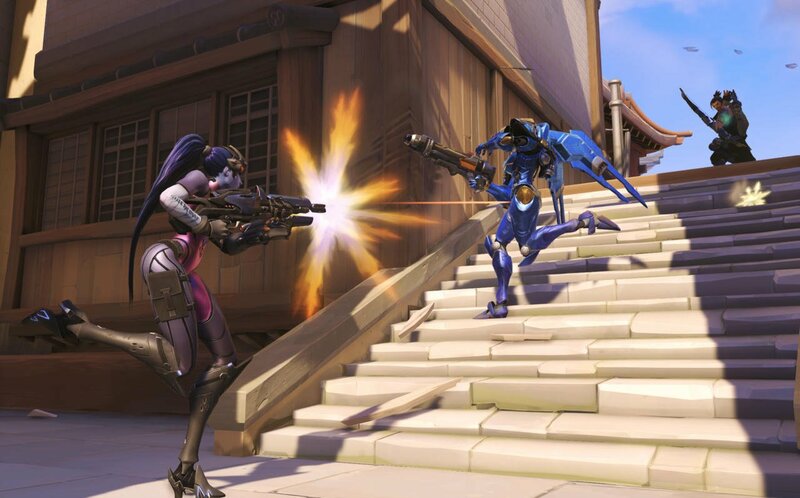 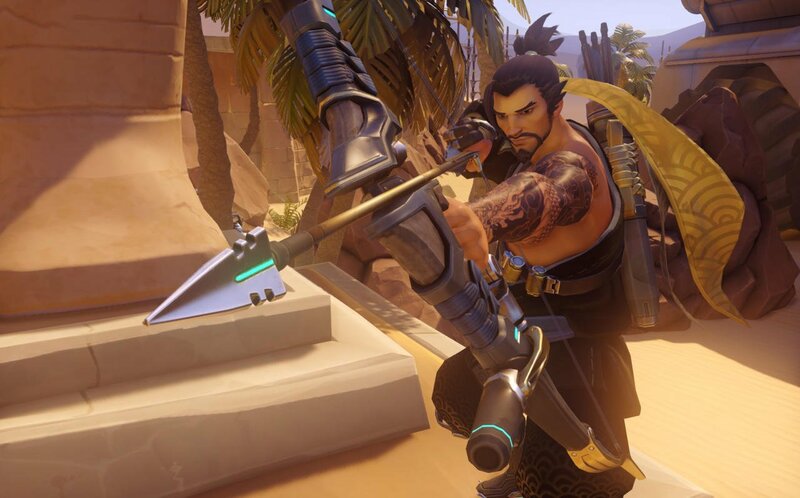 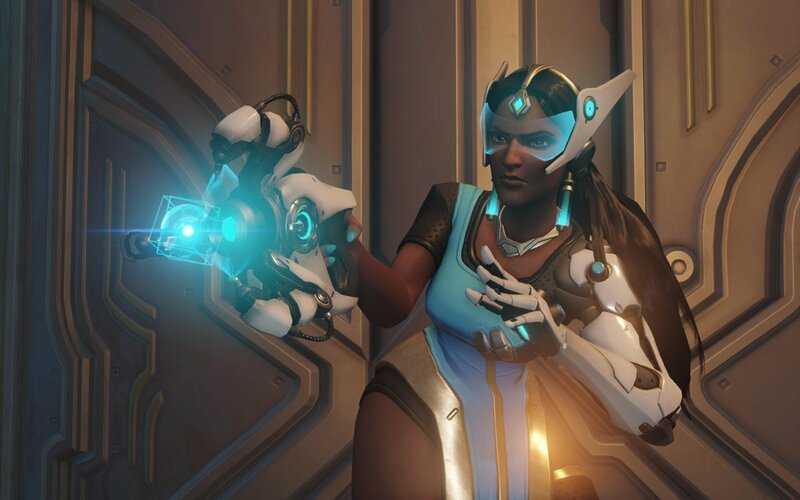 As per a recent interview with Polygon, Overwatch director Jeff Kaplan confirmed to the site that, coinciding with the Anniversary event on May 23, standard Loot Boxes – that is, the version that’s available in-game outside of events – will be receiving an update to their loot pool, meaning players will have new items to chase all year round rather than rushing to get as many as possible in a finite amount of time. 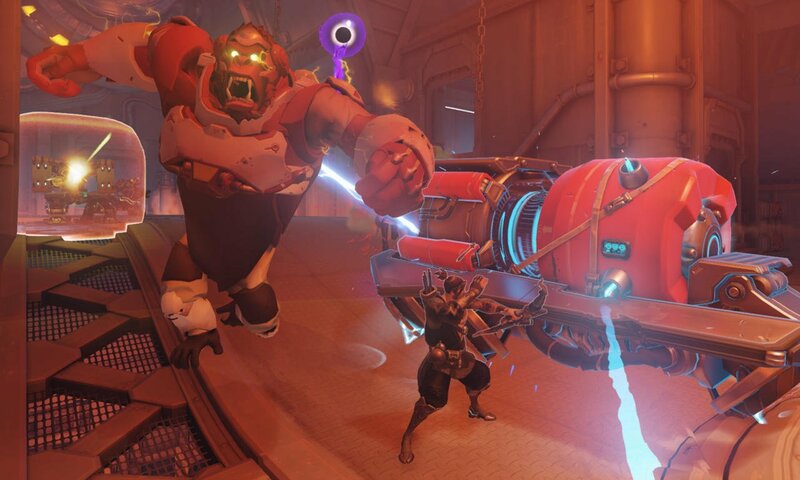 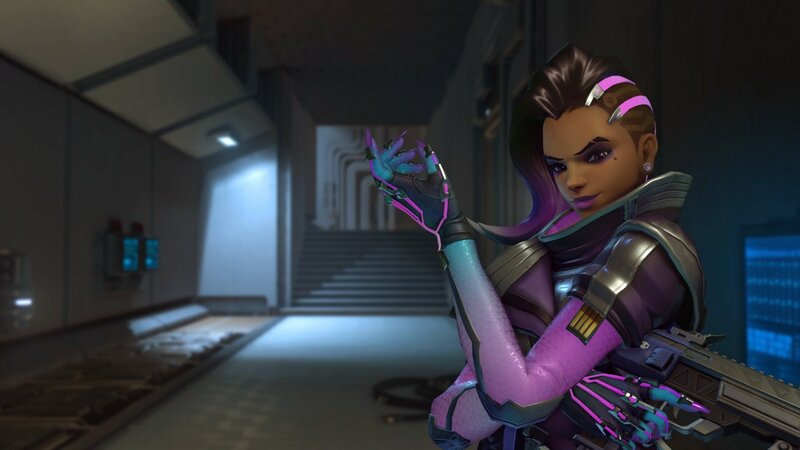 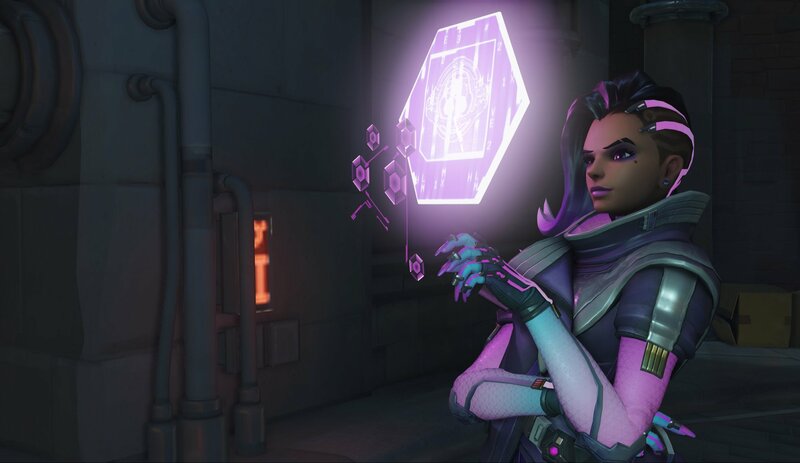 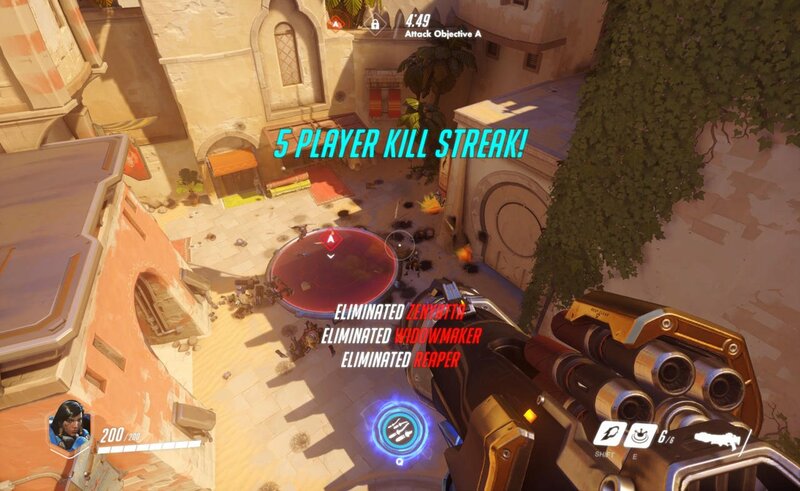 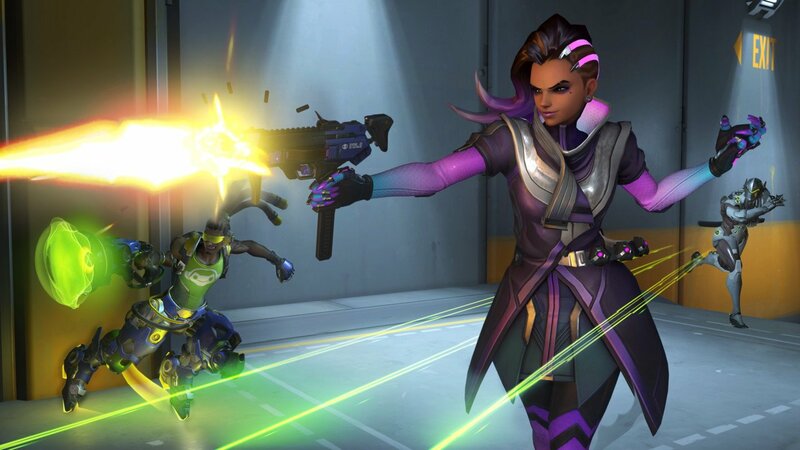 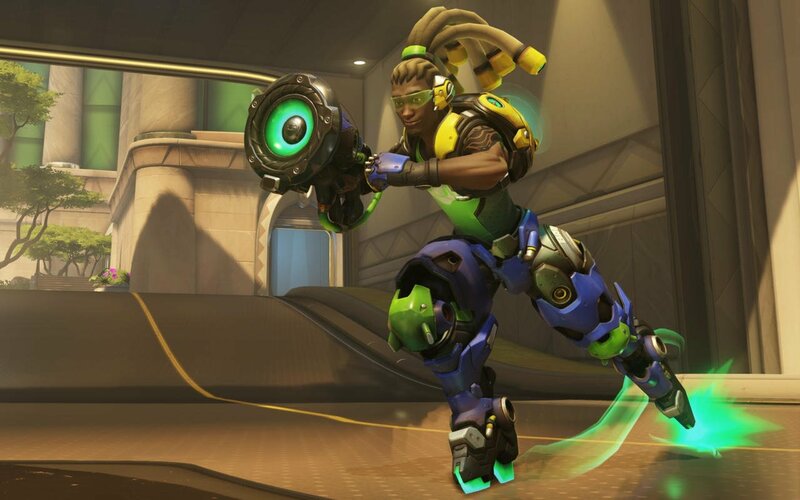 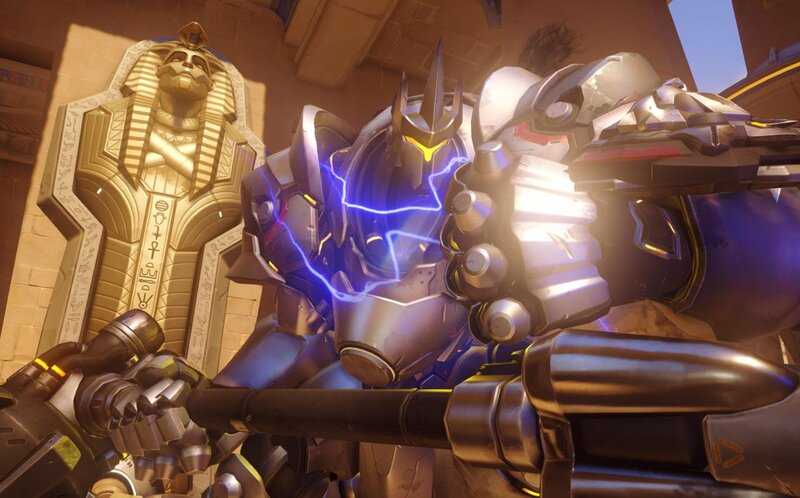 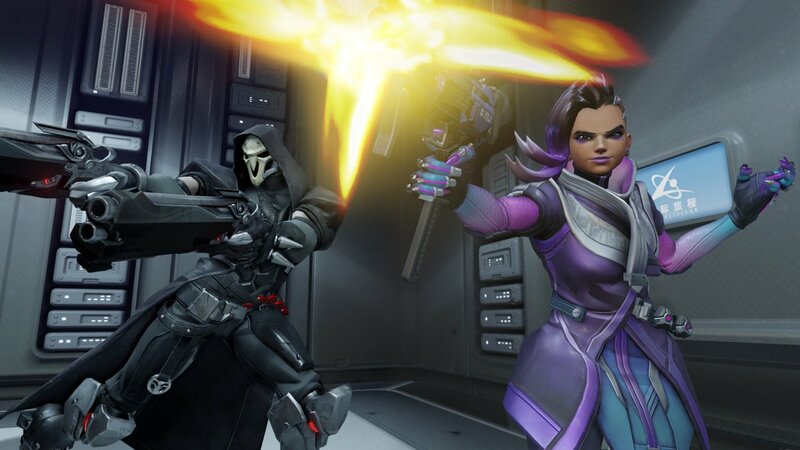 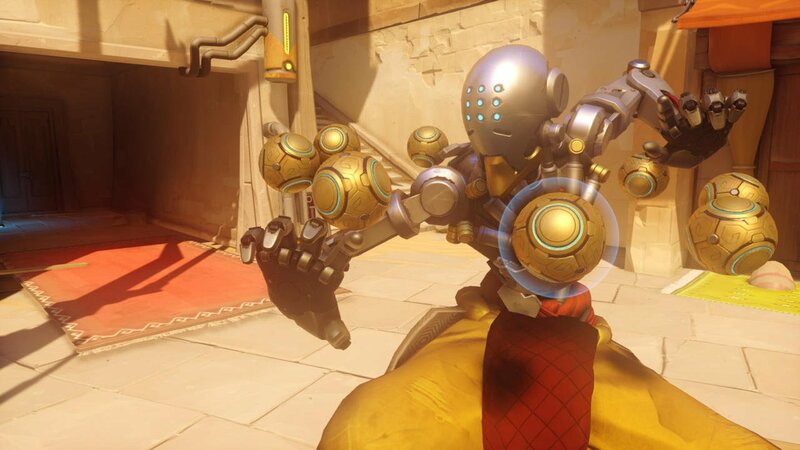 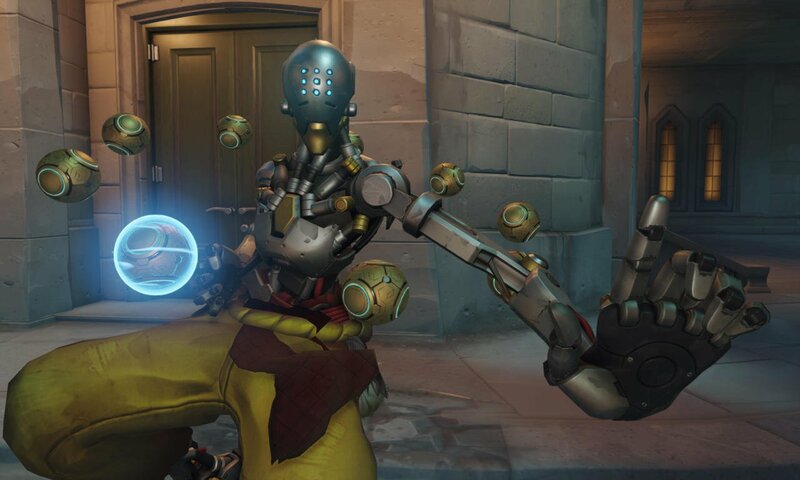 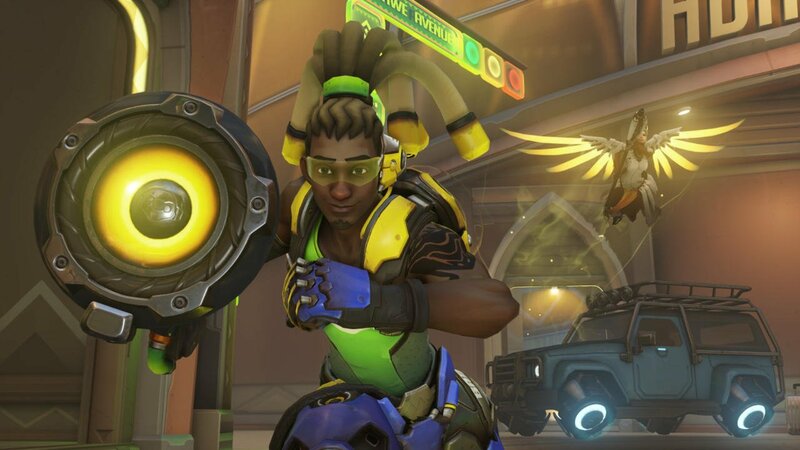 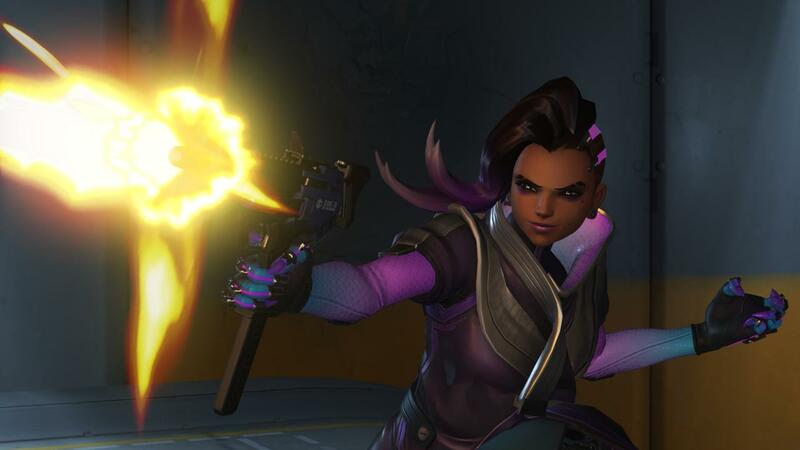 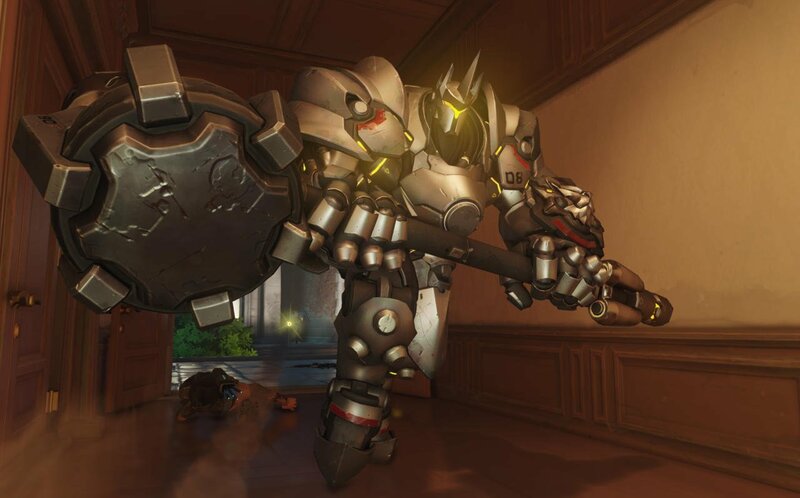 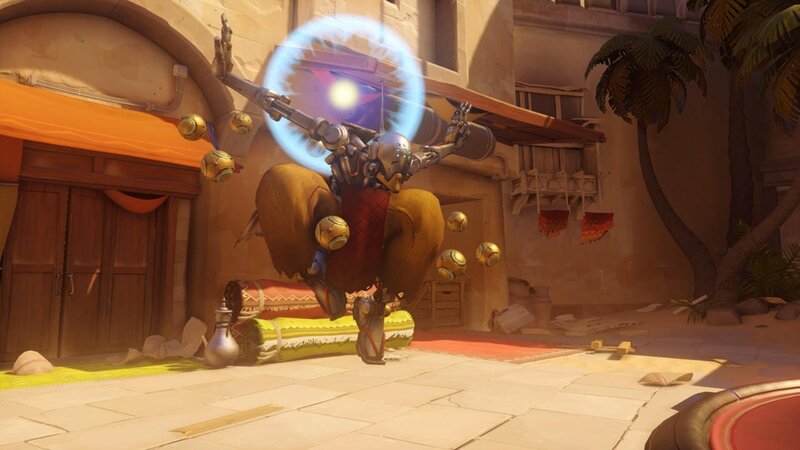 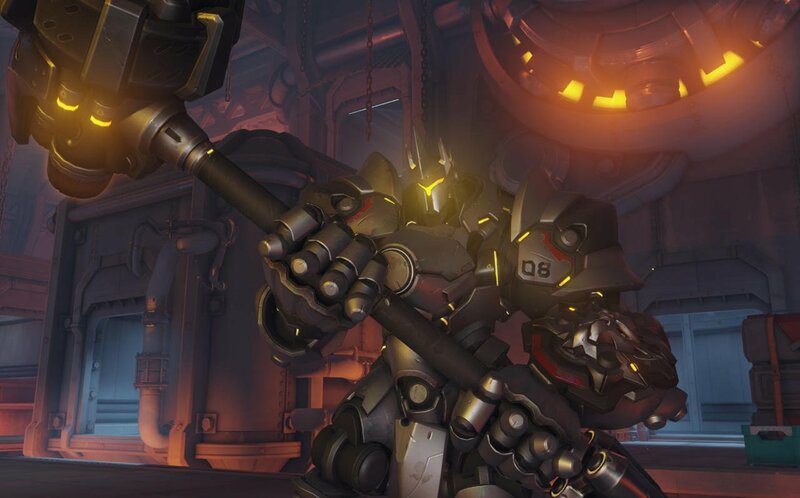 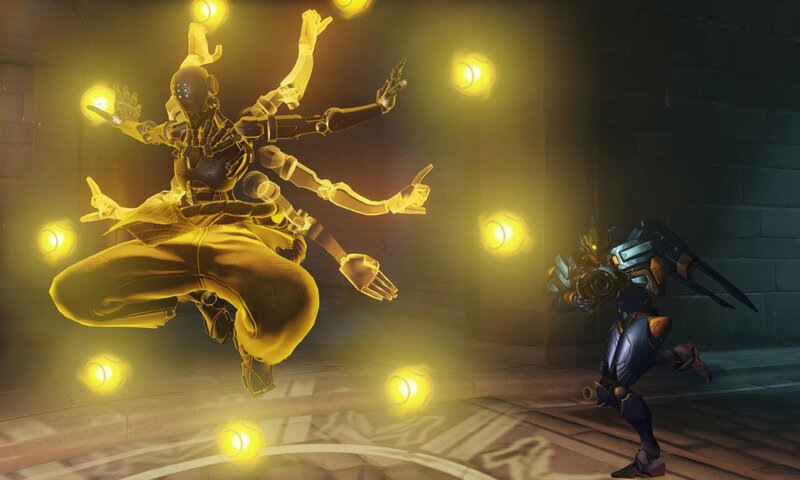 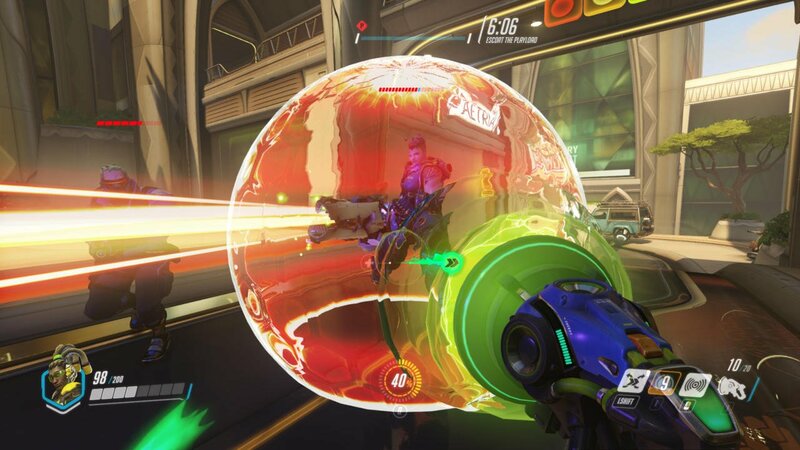 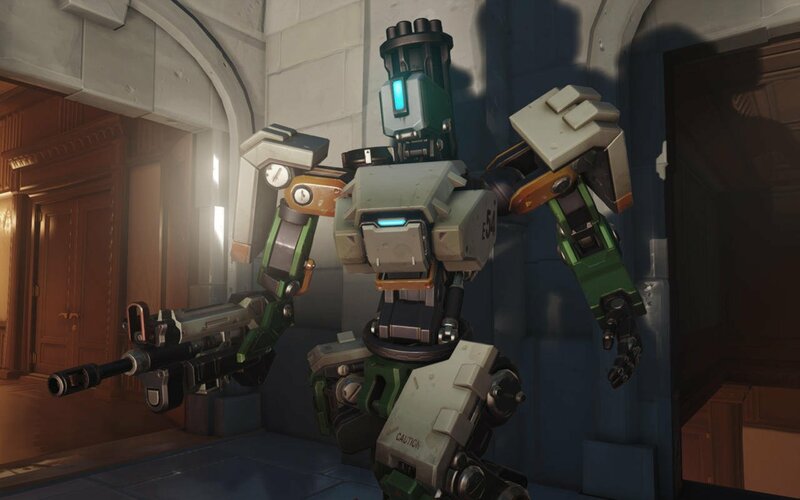 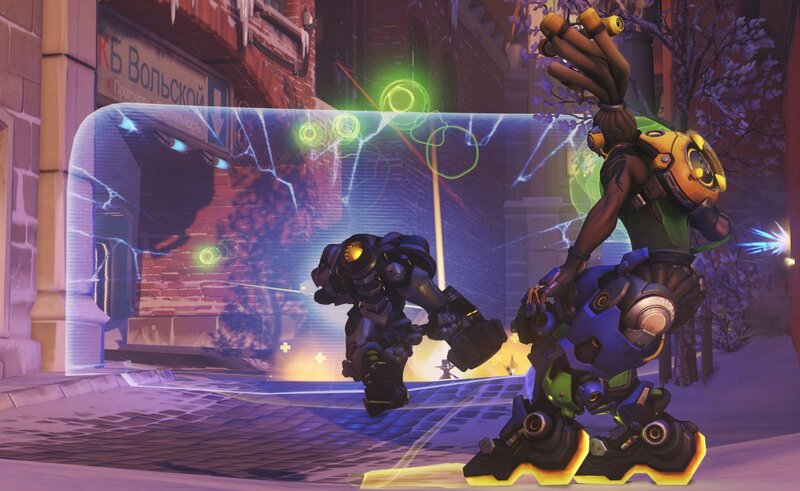 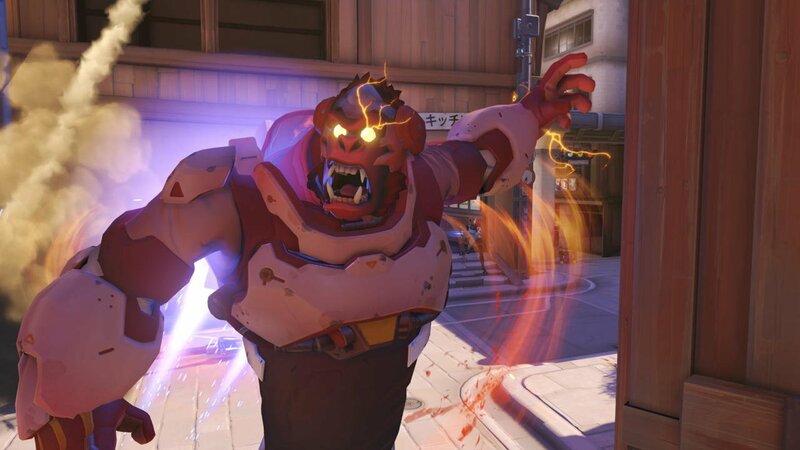 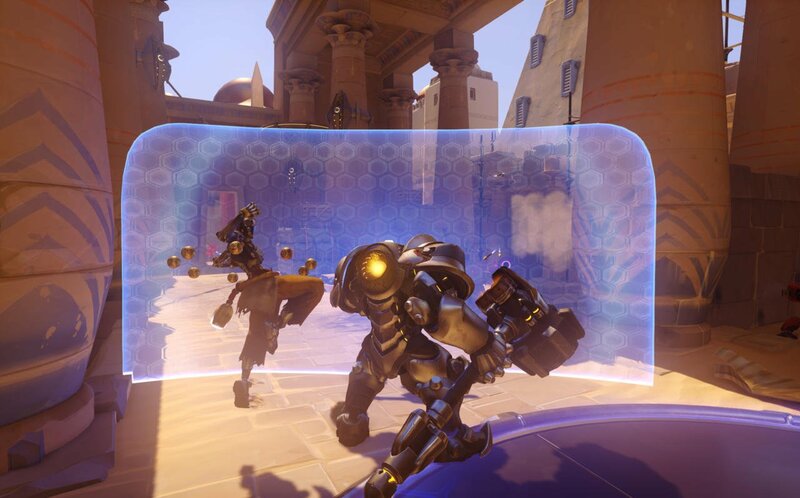 What and how many new items there are being added to the standard pool has yet to be announced, but Kaplan confirms that laughing and sitting emotes for post-launch characters Sombra and Orisa are in the works, as well as a new “I am not the one with the statue” shrug gesture for Reaper that gained popularity with fans following its appearance in the Overwatch Uprising comic. 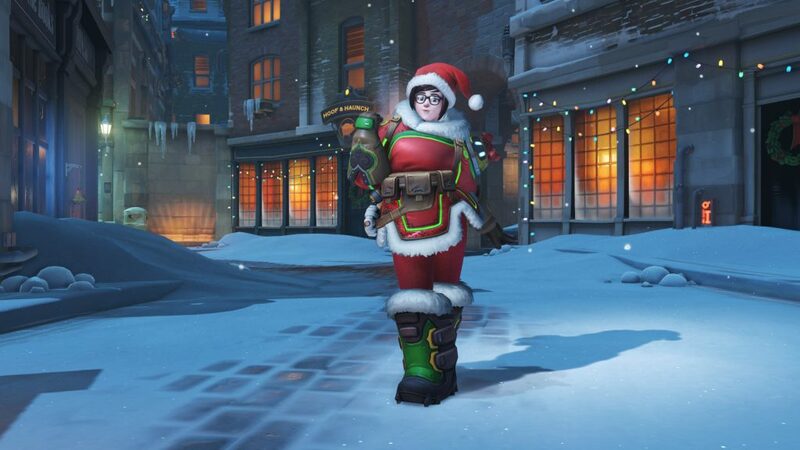 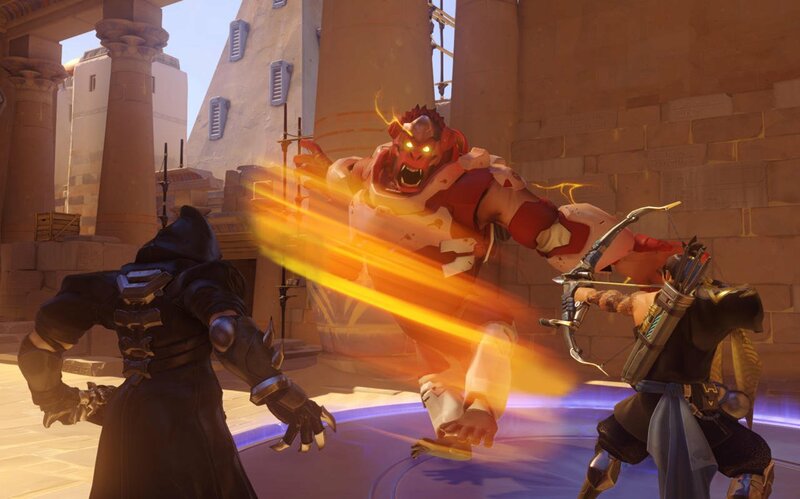 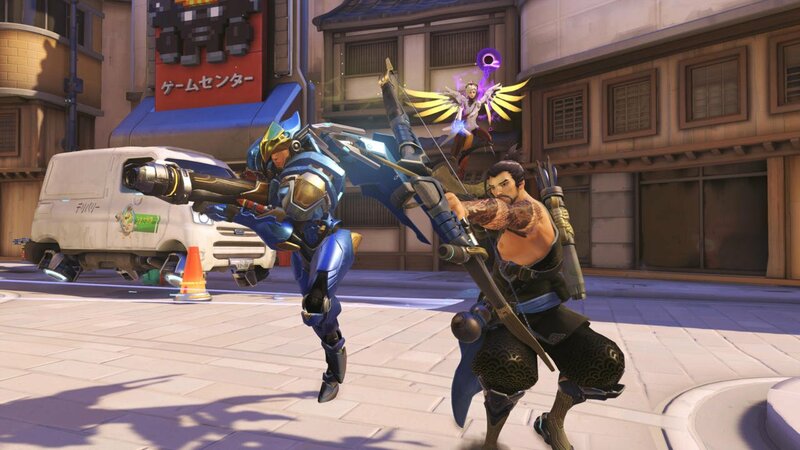 As for the Anniversary event’s contents, Blizzard has yet to make any announcements concerning what it’ll entail but assuming it follows a similar formula to past events, it’s likely we’ll be seeing a bunch of new cosmetic items and perhaps a special Brawl. 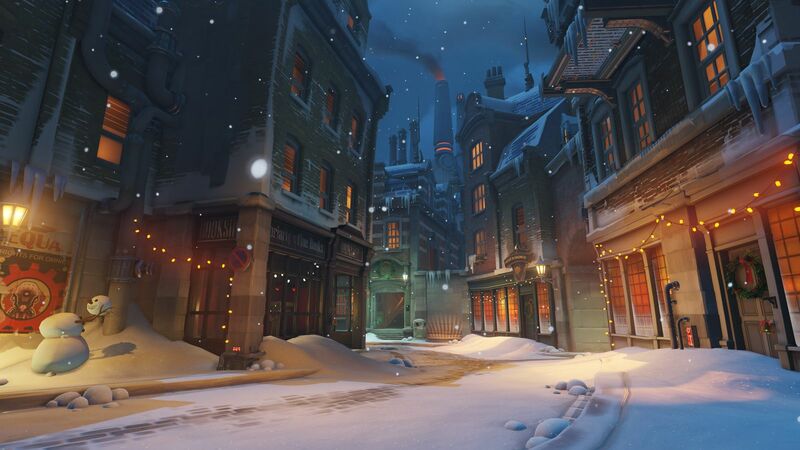 Whatever the case, we’ll find out for sure next week when the celebrations begin. 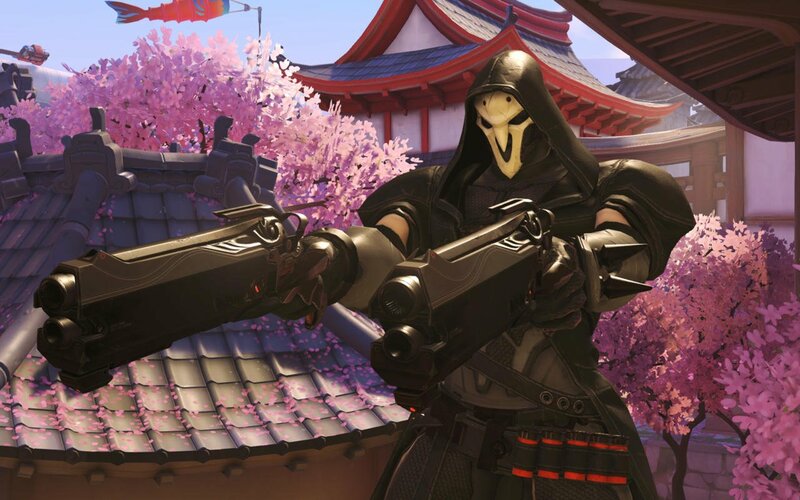 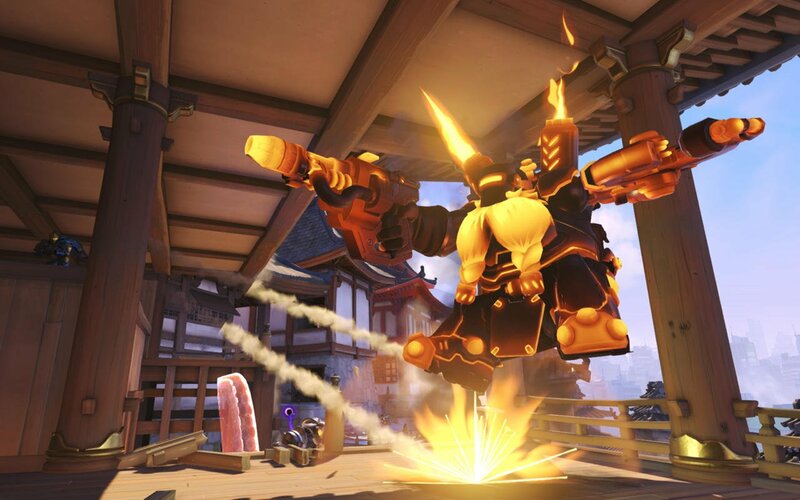 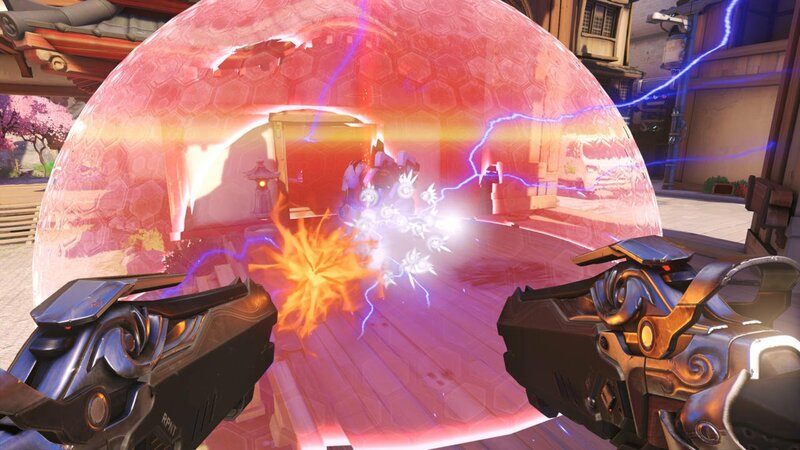 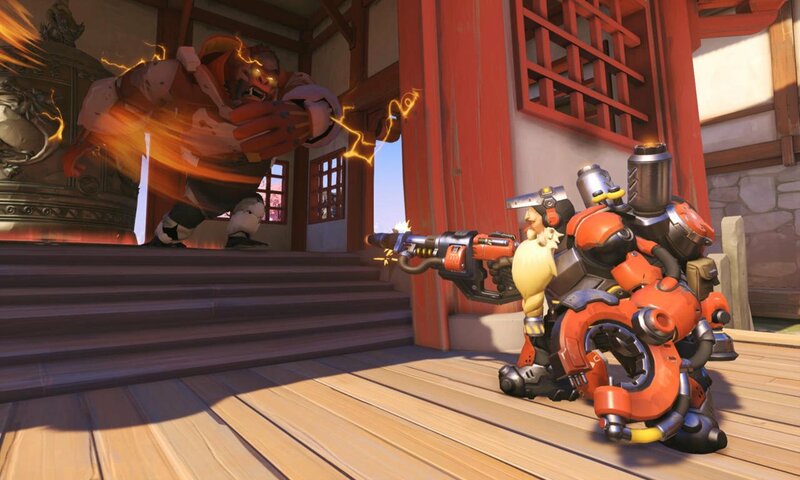 If you’ve so far managed to somehow avoid playing Overwatch, a free weekend is scheduled to run from May 26-29 on all platforms, so you’ve got no excuse not to join in when it all kicks off.